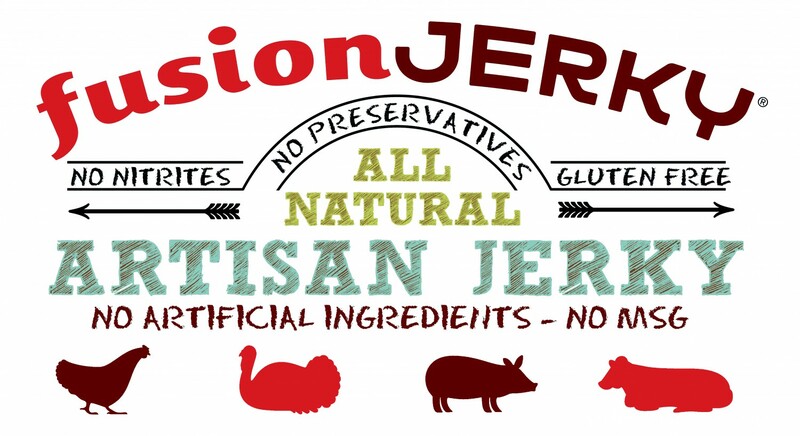 Fusion Jerky wishes everyone a very Merry Christmas and Happy Holidays! We hope everyone gets to spend their holidays with loved ones and can fill their bellies with delicious, warm, home-cooked meals! Many happy returns of the day! 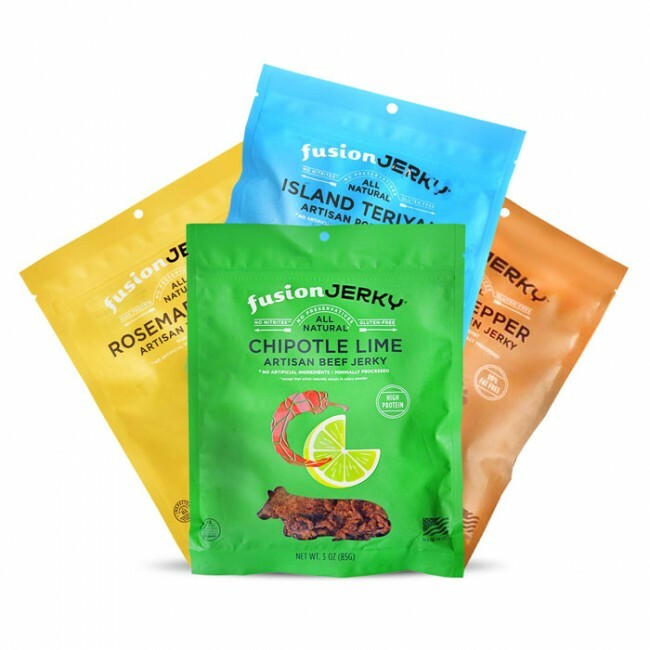 Fusion Jerky has an awesome deal going for this month only! Next Next post: National Champagne Day!